Anything related to film I’ve written on Expats Post. Expats Post is an online journal. Contributors are free minded people. Topics are varied and unique. I contribute poetry and art. But in this Archive it will be all about FILM. The articles are according to date. Most Recent at the top. Film Reviews: Feature Films being analyzed. 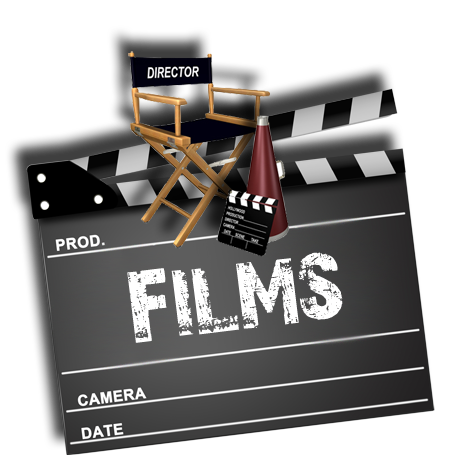 Film Views: The review and presentation of SHORT FILMS. Inside Talk: Behind the scenes. Oscars. All thing FILMS.